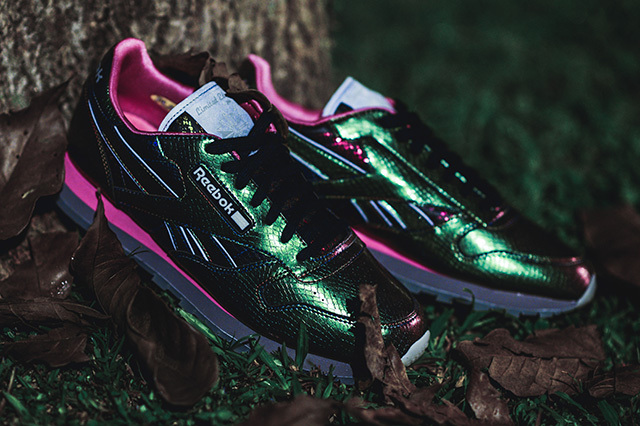 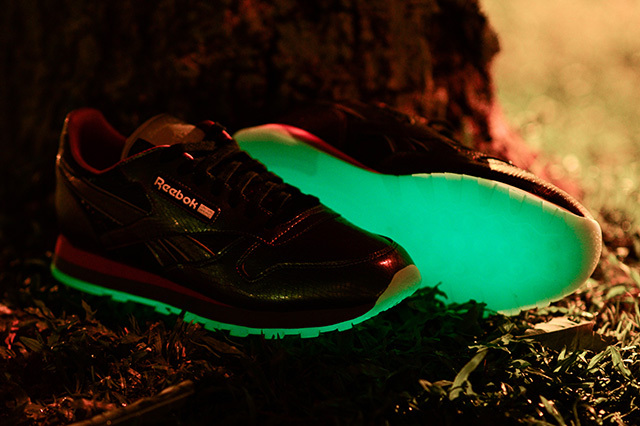 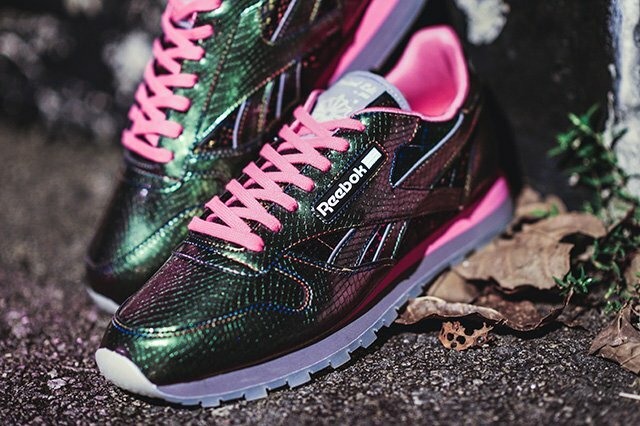 Could this be the most interesting Reebok Classic Leather release this year? 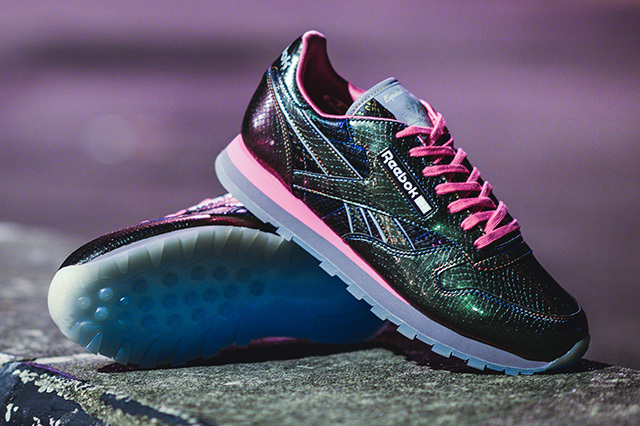 If you ask us, Limited Edt might be on track to take the crown. 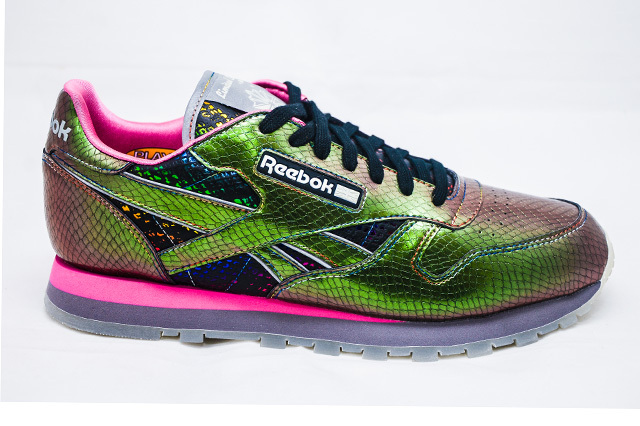 Limited Edt offers their take on the Reebok Classic Leather by honing in on the “Year of the Snake” theme with an iridescent snakeskin upper, a silky Play Dry textile inner lining, a two-toned midsole, translucent outsole, and the addition of glow-in-the-dark elements which add to this shoe’s attractiveness. 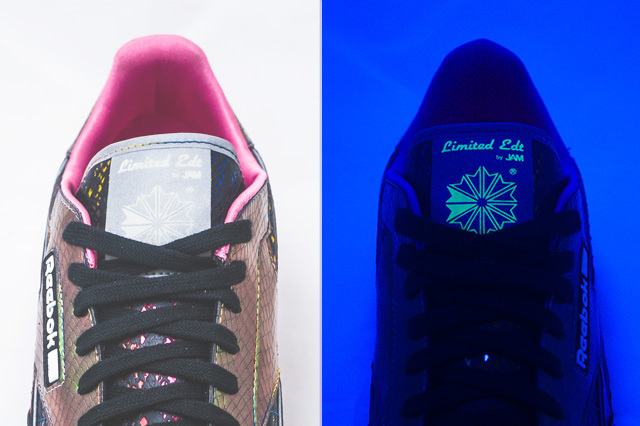 What are your thoughts on the multicolored gems? 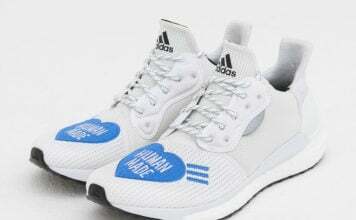 Are they insane or what? 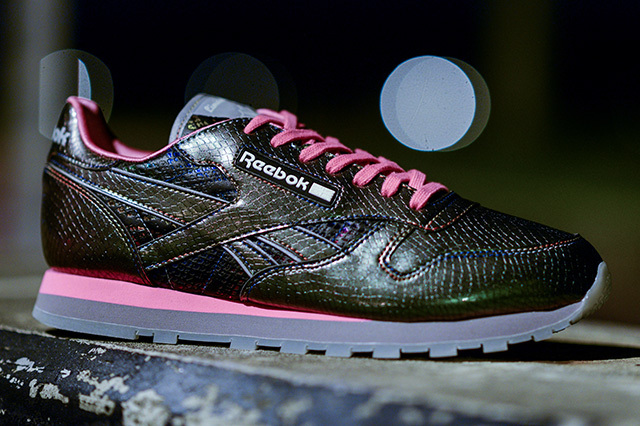 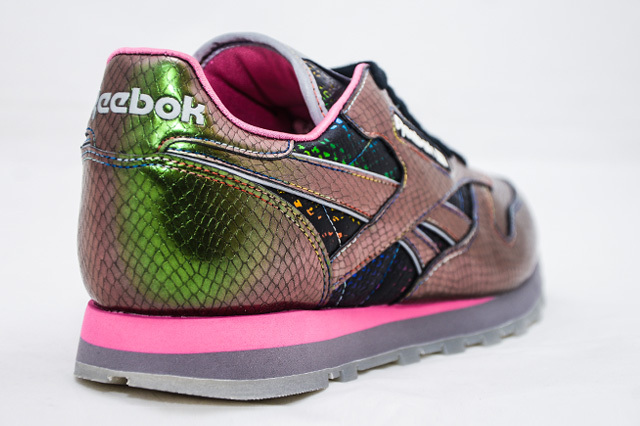 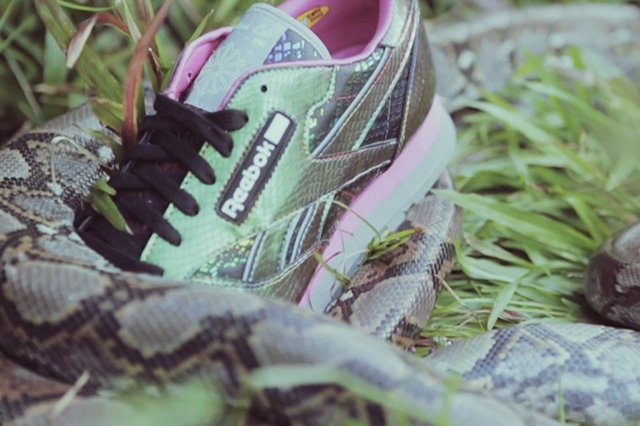 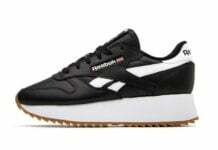 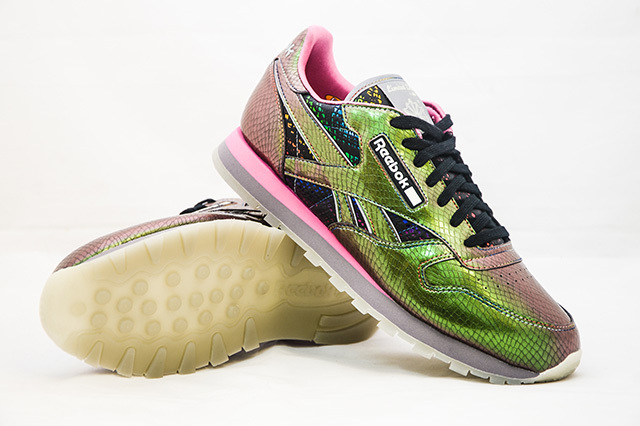 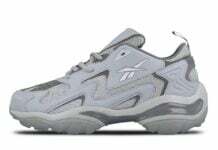 Priced at $139, look for the Limited Edt x Reebok Classic Leather “Snake” to release at Limited Edt beginning Friday, September 20, 2013. 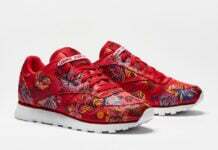 Participating Limited Edt doors include: Limited Edt stores LE Chamber MBS, LE Vault 313, LE Queensway and LE Vault Jem Jurong.